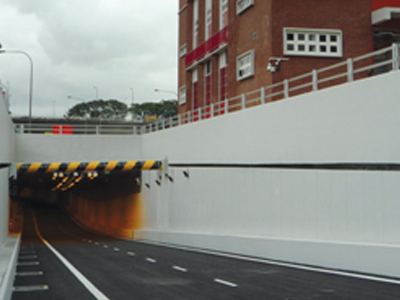 We provide engineering solutions in Communications, Plant and Traffic Management systems for roads, tunnels, expressway and security checkpoints. 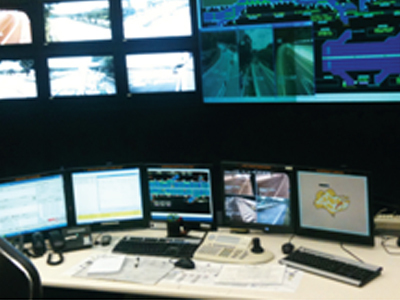 Besides, we also provide congestion management, safety managements, toll and access management and emergency response & operation services to the distressed motorized at the car parks. 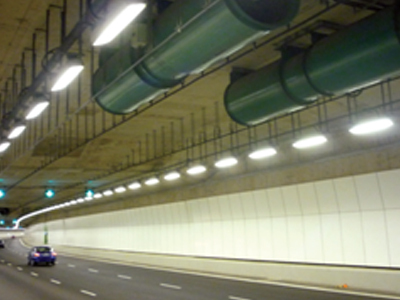 We have had completed numerous projects in Singapore over the years including LTA projects namely EMAS, VEP, Traffic Light System, KPE tunnels, CTE tunnels and Woodsville Interchange tunnels. We are Sole Distributor for BFT Automation and Distribution Channel Gold Partner to NEC Asia Pacific Pte Ltd.
Also, we provide comprehensive BFT Automation system solution for U-Link network. 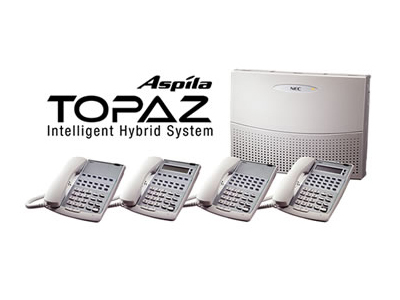 We stock and sell NEC business communications system with enhanced capabilities in VRS,Voice Mail, IP/VolP, ISDN, Wireless Mobility, Guard Alarm, Toll-free Gateway, Call Centre and Broadband Connectivity. 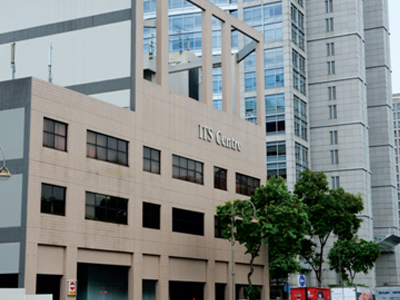 Also, we provide comprehensive solutions in sales and Service support for NEC equipment in Singapore. We offer a one-stop consultation, sales and services for communications equipment, security access and automation systems. The integrated applications cover voice mail, auto-attendant, security access using various interfaces such as contactless smartcard, variable message signboards, wireless automation, call centre, held desk as well as cctv security and surveillance systems. 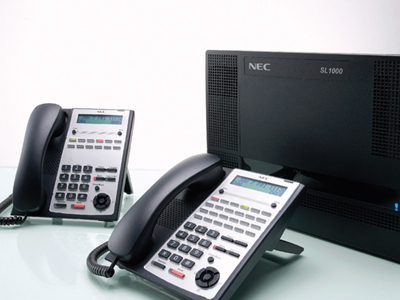 We stock NEC key telephone system including the latest SL1000 Smart Communication Server.